Teammates A.J. Allmendinger and Chris Buescher both finished inside the top ten in the season-opening Daytona 500. 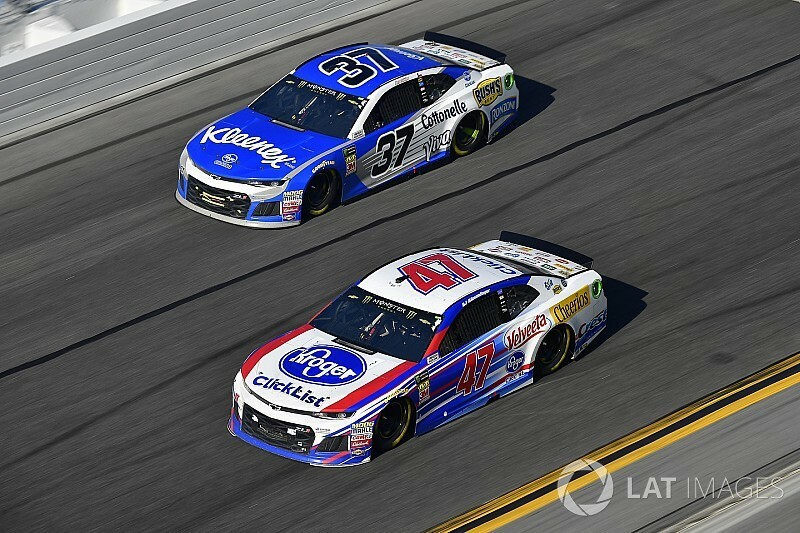 While several teams watched as many of their drivers were swept up in accidents, both Allmendinger and Buescher were able to escape the carnage and give JTG Daugherty Racing their fourth top ten finish in the same race since they became teammates in 2017. It was also the second consecutive race at Daytona International Speedway where both drivers finished inside the top ten, equaling the accomplishment from last July. Buescher's fifth-place finish was his best result since finishing fifth in the 2016 Bristol night race. Allmendinger finished tenth for his best showing since a ninth-place finish at Watkins Glen last August. “That was awesome," said Buescher after his top-five finish. 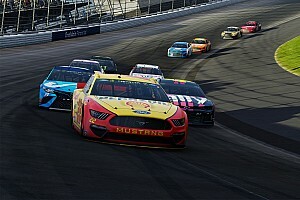 "For us to even be in contention to have a shot at winning the (Daytona) 500 with our Kroger Clicklist team was pretty awesome with two cars really. That was pretty neat. 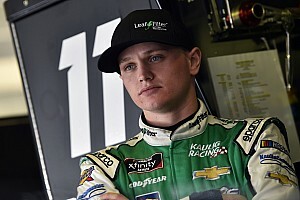 Buescher, the 2015 NASCAR Xfinity Series champion, has one career Cup win at Pocono Raceway in 2016, driving for Front Row Motorsports. Allmendinger also has one Cup win (Watkins Glen in 2014) and was happy to have both team cars record strong finishes in the ‘Super Bowl’ of NASCAR. “(Sunday) was a big positive for our racing organization,” said Allmendinger. “It’s a great day for both teams. 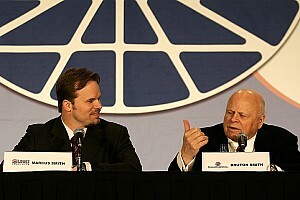 I mean to get a top-five and a top-10 finish at Daytona and the car's in one piece is really good. 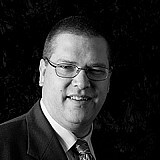 It was a fantastic job there by Chris and the 37 Kleenex team, especially at the end to have a chance to win it. Buescher and Allmendinger head into the Atlanta race weekend ninth and 15th in the championships standings, respectively.